2000 Renault Laguna Mk1 1.6 Sport Manual. Reduced! 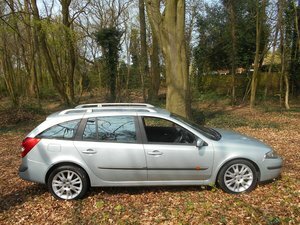 Very nice Renault Laguna Mk1 1.6 Sport. 70000 miles. MOT until August 2019. Just been serviced. Excellent condition inside and out. £995.....no offers. Possible part-ex. 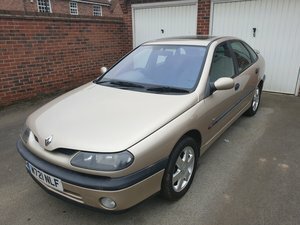 2000 Renault Laguna Mk1 1.6 Sport Manual.